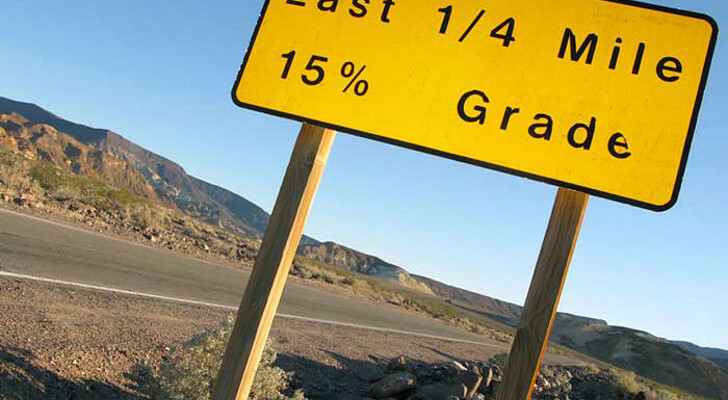 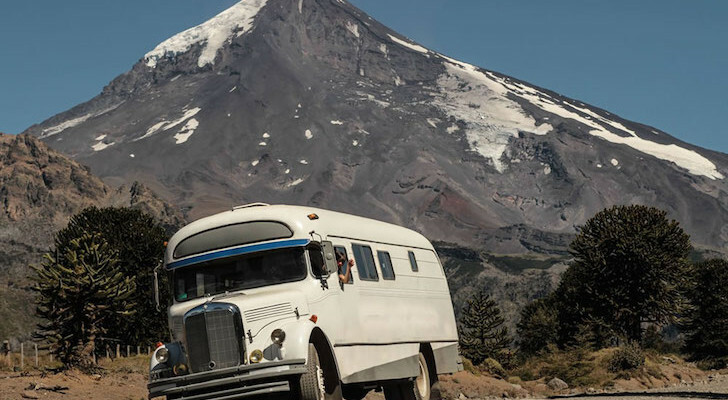 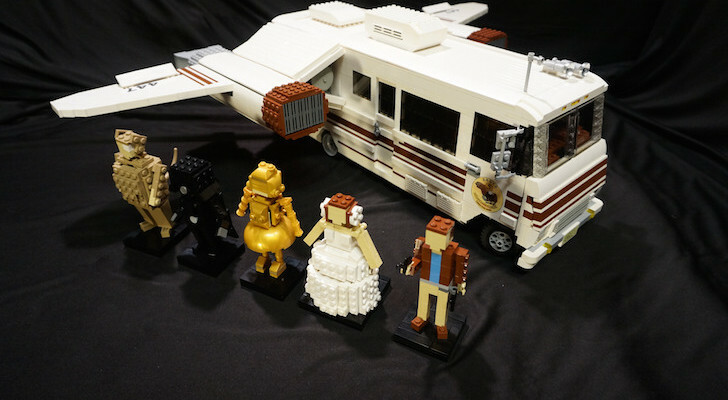 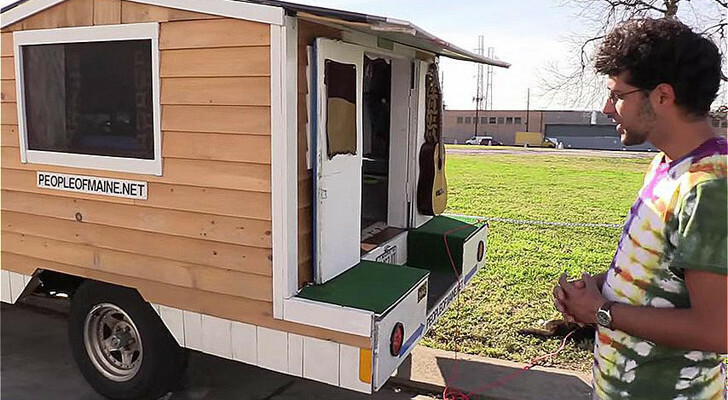 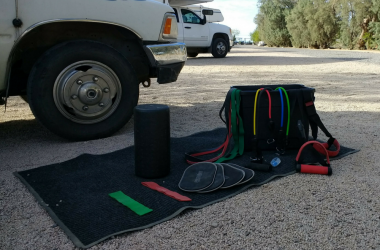 You don’t even need to leave your RV to stay fit. 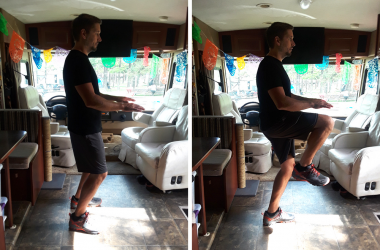 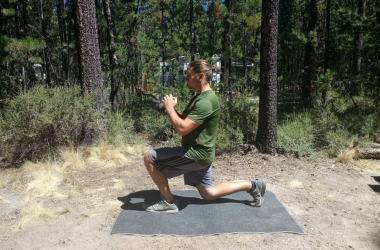 Try these exercises from Stef at TheFitRV right from your very own bed! 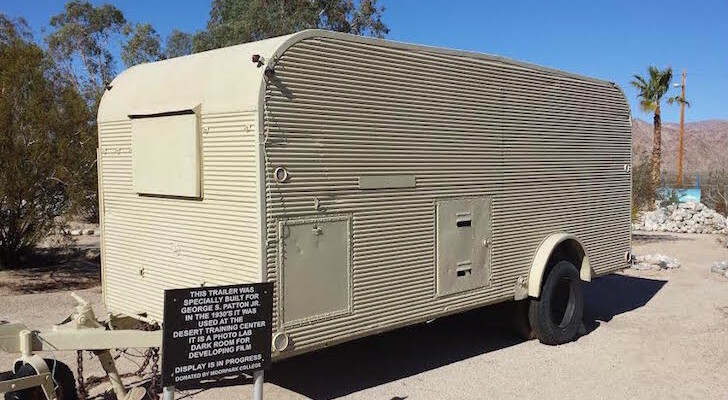 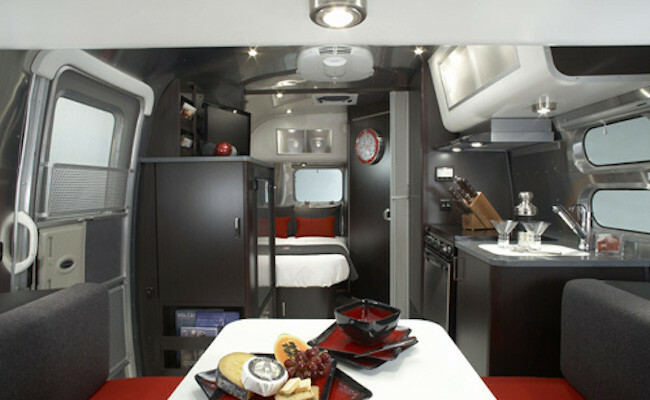 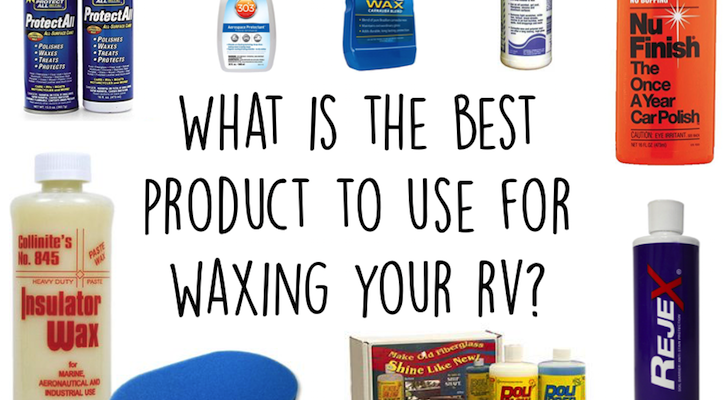 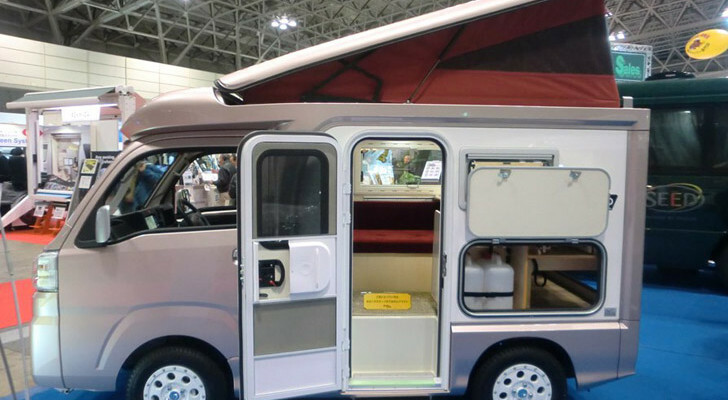 What Is The Best Product To Use For Waxing Your RV?